If you have a tax issue, you can entrust your case to a Washington tax attorney or represent yourself. Which is the easier choice? Working with a tax debt resolution expert is the sensible choice! 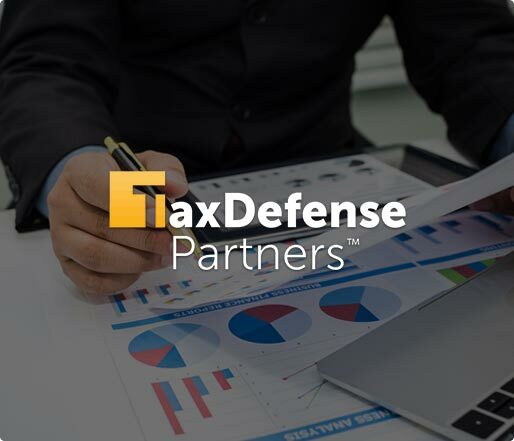 At Tax Defense Partners, we have a proven team of tax experts that delivers expert, conscientious, and affordable services to individual taxpayers and businesses. Speak to a Tax Expert about Washington Tax Debt Relief. Contact us now! What Happens When You Don’t Pay Federal & Washington State Tax? If you do not pay back taxes by the due date, the government will proceed to charge you additional tax penalty fees. Late fees and interest will accrue on your unpaid balance. These fines and interest charges will continue until your back taxes are paid in full. If you own a business and are caught owing sales and excise taxes, penalties and interest will accrue on any unpaid balance as well. You will also receive notices and letters from the Washington Department of Revenue. If you ignore these letters, an agent from the IRS or state tax authority may visit your place of business. At Tax Defense Partners, we possess unmatched knowledge on Washington tax laws. As your Washington tax debt attorney, we will review your past tax returns and current financial situation. 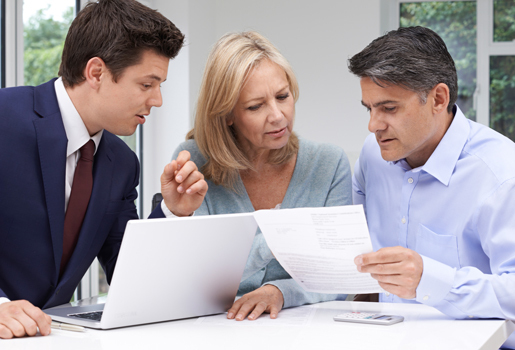 Our tax attorneys will then determine your eligibility for each tax relief solution that’s available. This is the perfect opportunity for you to learn more about the ins and outs of each option as well as their advantages and disadvantages. Tax Defense Partners does not only educate our clients. We can also deal directly with the government on their behalf. Yes, you do not have to go through the hassles of meeting state tax agents. Allow our tax attorneys to sort out all those confusing forms and mails on your behalf. Isn't consulting a Washington tax debt attorney a last resort? They can be for some taxpayers, but if you consult a tax debt resolution specialist early in the process, you can resolve your tax debt problems with greater ease. How can you help me file my tax return? Our tax attorneys can prepare your accounts and submit any relevant information to the IRS on your behalf. If there are additional fees you need to pay or rebates you may be entitled to, we will inform you right away. When you get your tax return right from the get-go, e.g. ensuring punctual filing, you will be less stressful. I'm unable to make a lump sum payment. What should I do? The Washington Department of Revenue generally allows for a payment arrangement where the taxpayer pays off his or her unpaid taxes over time. However, you will need to submit a financial statement that explains why you cannot make the payment in full and what payment arrangement you can commit to. Hire The Best Tax Debt Defense Team in Washington Today! Let this be the last time you receive a warning letter from the IRS and the Washington Department of Revenue. Experienced tax debt attorneys from Tax Defense Partners are always prepared to help you resolve your state and IRS taxes. Call us at 800-600-4300 now to schedule a free consultation.